Purchasing a new replacement roof is a high stakes business. 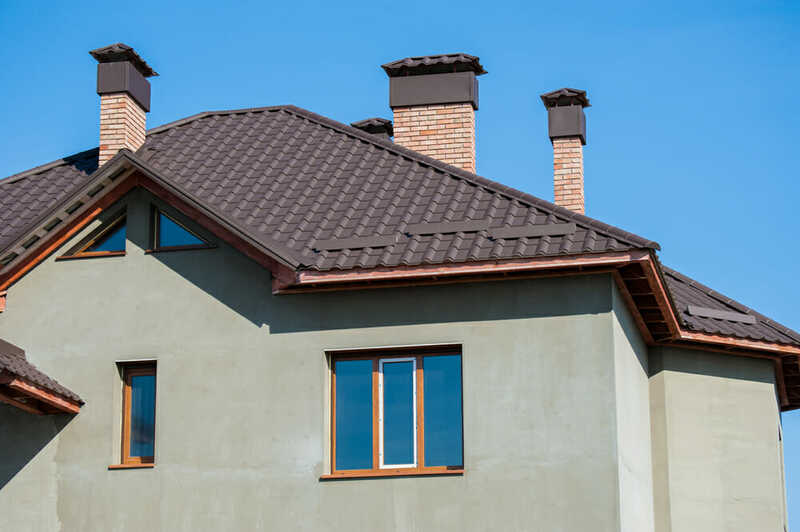 Not only does your roof literally shield you from the elements, it also stands as one of your home’s largest investments, both in terms of cost and sustainability. Given the right conditions, a new set of shingles could potentially last you fifteen years or more—as long as you hire the right contractor. And while a great roofer can make the whole process painless from start to finish, the wrong one could leave you holding the bag for thousands of dollars, or even get you red-flagged with your insurer. To help make some sense of these pressing issues, we sat down with Clayton Beeson and Hunter Strimple, the Owner and Vice President of Top Dog Roofing in Austin, Texas, to talk roofs, homeowner’s insurance, and how to sniff out a disreputable contractor. Here’s what they had to say. Let’s start at the beginning. How can homeowners tell that it’s time for a roofing replacement? Do you ever perform roof-over-roof jobs, rather than complete tear-offs? That’s interesting. We were curious about that because we heard it was an issue that not all roofers agreed on. We definitely agree with you there. What would you tell homeowners to do to prepare if they’re going to have a roof replaced? How do you think homeowners should choose between contractors? By accessories, you mean the flashing and other items like that? What can homeowners expect during the roofing process? Is there anything homeowners need to do move on the inside of their homes? And what about after the job? 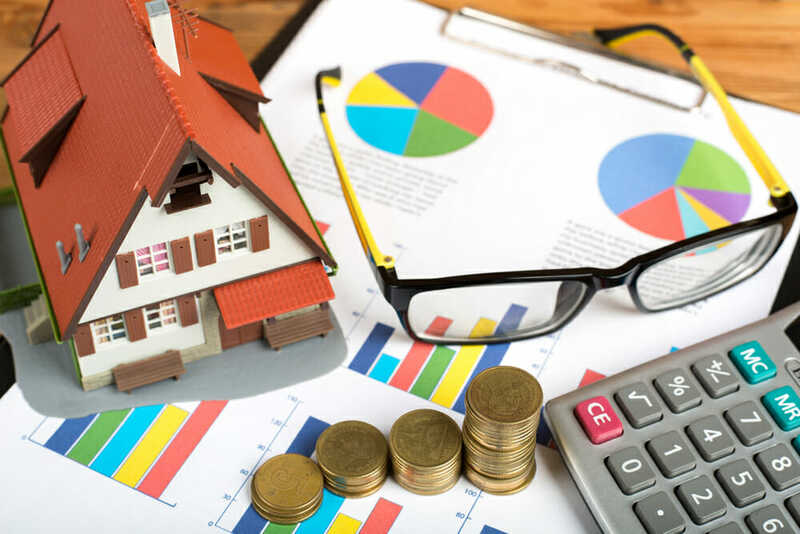 What should homeowners expect? Let’s talk about project timelines. You said that the actual roof build usually just takes a day? What is the number one mistake homeowners make with their roofs? Anything else homeowners should be on the lookout for? You can base it off a couple of factors. We always suggest having a professional come over and looking at the roof. 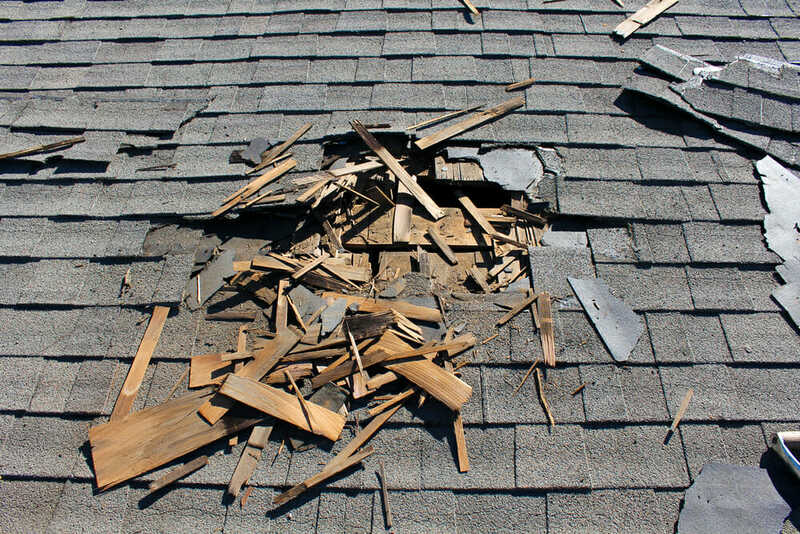 Besides the obvious, like finding shingles in the yard, or noticing something visually from the ground—those would always warrant a full roof replacement—if it is a three-tab shingle…we’ve seen them at a minimum last maybe 9 to 10 years, and at a maximum, go up to about 16 to 18 years before they start getting very bad. Now if you bump it up to an architectural…you can normally get anywhere between 14 and 26 years out of those. You want to work with a roofing company that’s going to offer you a free inspection. Just have them come out and take a look at the roof. It’s very difficult to tell from the ground. It’s always good to have a professional get up on the roof—they can get up there and take some pictures for you. We never recommend homeowners getting up on the roof, though. It’s dangerous. No, we do not. We don’t ever recommend doing shingle-over-shingle or shingles-over-old-underlayment. A lot of roofers in Texas will. They attempt to do jobs very quickly, just because it’s a volume thing to them. They’ll offer the homeowner a cheaper price, and basically just put shingles over the old shingles. You come into a couple of problems with that. One is that if you have any issues with your decking, or anything like that, you will never know. A proper roof installation is to pull off the shingles and pull off the underlayment to expose the bare decking, and also pull off the valley metal, because if you’re working with a reputable contractor, he or she will want to warranty that roof. It’s a big risk if they put up a roof without looking at the decking, because you could have a roof leak to fix, or you could have rotten decking. Anytime we do a re-roof, we tear all the way off to the decking. It’s a question of price. But we always tell people, in the contracting business, you have cheap, quick, and well done, and you’re allowed to pick any two. So if you go with cheap and quick, it’s not going to be well done. The first thing they need to do, even before taking bids, is to just have it looked at by a reputable contractor. This assessment is important because if you’re in an area that has been affected by a storm in some shape or fashion in the past year, we can potentially see if you have enough damage to warrant the insurance company replacing the roof. That way, you can save a little bit of money. You will still be responsible for a deductible, but it’s a very small percentage of what the roof is actually worth. We always like the homeowner to work with someone that they trust. In the roofing industry, we highly advise people not to simply base their decision entirely on price. The main reason is because a good roofing contractor is not going to be the cheapest person in the world, but they’re not going to be the most expensive person either. Because red flags can be thrown up on either one. Go with someone who’s in the middle of the road. The risk that you take going with a cheap bid is that you don’t know where he got those shingles. He may have gotten them on a discontinued rack because there’s something wrong with them or with the manufacturer, and you’d have no warranties. Also, there’s the accessories that generally go with the roof. Because Top Dog Roofing is a preferred contractor through Owens Corning, everything that goes on our roofs is with Owens Corning. That includes every accessory that Owens Corning requires to give you that lifetime warranty. It’s your ice-and-water shield, your underlayment, shingles, your drip edge, your ventilation system, the starter shingles that go on the roof, all these little accessories. A mom-and-pop roofer won’t put that on, because it’s not cost-effective for them. There’s a lot of details that go into a roof that the homeowner doesn’t see after the fact. But what’s going on underneath the seams, as far as what kind of underlayment they put on? Did they put valley metal on the valleys, or did they just use felt? Did they do a quality job?What’s ventilating the shingles? Has the roofer discussed with you the warranties associated with the manufacturer? Safety is our number one position on our jobs, so we always recommend that the homeowner not be there during the build. 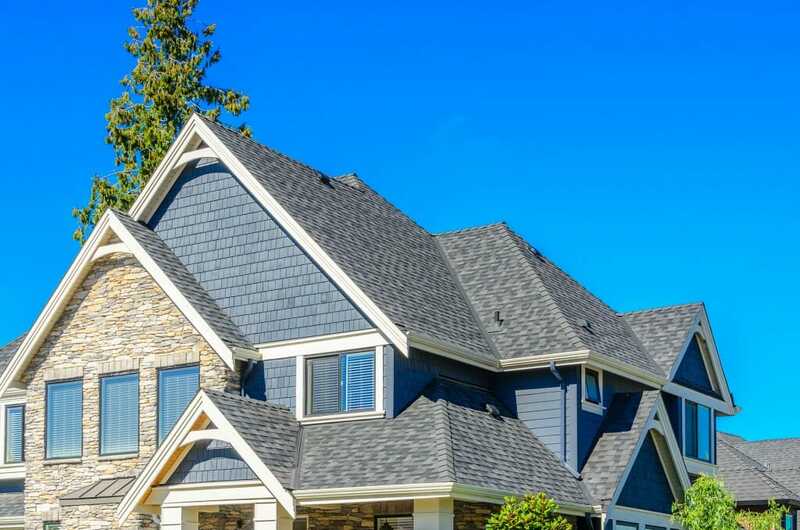 Ninety percent of roofs can be completed within one day—at least with our company, and if they’re asphalt shingle roofs. But if the homeowner wants to stay during the roof build, we always ask that before they walk outside, whenever they leave the threshold of the front door, yell and let them know that you’re walking out. For obvious reasons: you don’t want to get caught in the head with a roofing hammer or a roll of felt or anything like that. We also tell people to protect not just themselves but their personal property, too. We’re going to make a mess. There will be shingle debris on the sides of the house. Our crew will lay down tarps to make sure that the cleanup is as simple as possible and we don’t leave stuff all over the yard. But any movable objects on the outside of the home, barbeque pits, patio furniture, pottery, plants, etc should be moved away from the house, at least 10 to 15 feet, or underneath a porch awning if available to prevent a shingle from falling and hurting the property. Whenever a crew is doing a roofing, there’s some vibration in the home. So if you have anything loosely tacked to an interior wall, you want to make sure that it’s not going to wiggle off and fall. If you have that’s mounted, it’s fine, but any valuables should be taken down. Similarly, no cars in any of the garages on the day of the build, to avoid anything hanging on the walls—like tools or a bicycle, etc—from falling on the car and causing some damage. We always recommend that all cars be parked on the opposite side of the street the day of the build. After the crew finishes their build and they do the tear-off, normally the roof crews will have a trailer outside where they put all of the old [material]. Then they take it to a dump, so a homeowner won’t have to worry about that. If you have downspouts with drains that are facing the driveway, you’ll want to go out after the first rain once the roof is done and check after the base of that downspout, because occasionally a few nails that will end up in the gutters that are almost impossible to get out on the day of the build. They will come out naturally on your first rain, but if they come out on your driveway, you’re going to catch them in your tires. Also, most roofing companies cover their warranties with leaks. If you end up having a leak, it’s not a big deal. When you tear off a whole roof and put on a new one, maybe one out of thirty will have a leak, if you have a decent crew doing it. If you do spot a leak, make sure to call them as soon as you see it. They should be out there immediately to fix it, because whenever a leak occurs, it will normally damage sheet rock, and it could potentially damage wood floors, or whatever it leaks on. That’s all on the roofer’s dime, if that happens. So we always tell our homeowners that if you end up having a leak, do [us] a favor, and call us immediately so we can get out there and handle it. Most of the time. Roofs are measured in squares. A square on a roof is 100 square feet. Your average roof is about 30 to 35 squares. Anything under about 30 to 35 squares, normally if we don’t have any complications, or we weren’t off on material, we normally complete most of them in one day. If they go over that amount, it’s normally about a day and a half or so. Going with the cheapest roof they can find. We hear horror stories constantly from people saying they had a guy come in and either he wasn’t working with insurance numbers, or he came in $4,000 less than everybody else and promised them the world. And then they end up calling us in about six to seven months because they can’t get a hold of that guy. They don’t know where he went because he didn’t have a reputable company. Always make sure that the company has a local office, that they’re not working out of a garage or their home, etc, and that they have a staff. That’s because if it’s a one-man show, and he’s got fifteen other people he’s dealing with, how much of a priority are you? A lot of roofers will pay a deductible or work it into the estimate, because typically that’s the homeowner’s out-of-pocket, and the insurance company will pay the rest. So the roofer works it into their estimate so the homeowner does not have to pay, and basically the insurance company covers it. The best way to put that would be to call it insurance fraud. Let’s say a roof is valued at $10,000 and the deductible is worth $1,000 of that. So that means the insurance is liable for $9,000 and the homeowner is liable for $1,000. In order for the homeowner to receive that entire $9,000, an invoice for $10,000 must be submitted to the insurance company. So a roofer will write up an invoice for the homeowner for nine and an invoice to the insurance company for ten, which is falsifying documentation. Another way they do it is that they will take that deductible and they will tell that person, “I will put a sign in your yard [to advertise my business] and we will credit you back the amount of your deductible as a rebate.” That’s called deductible manipulation, which is also illegal. It happens all the time. But here’s the potential bad that can come out of that: one is that if your file is audited by your insurance company, and your insurance company finds out that you did not pay a deductible, they will send you a bill for that deductible, along with a red flag. Typically, you’ll then lose your insurance, and once you’re red-flagged, this normally stays on your record for anywhere from three to seven years, making it almost impossible to find decent insurance. So do yourself a favor: cover the deductible. You can learn more about Top Dog Roofing, see a gallery of the company’s past work, or get in touch with one of their representatives at their website.